Bring home a gift from the Territory that will remind you of your unforgetable Top End holiday. The following gifts from Darwin NT are guaranteed to be a topic of conversation for you and your friends back home.The Northern Territory being such a unique place, you will definately have some great memories, so take home a souvenir memento of your visit. Listed here are some excellent unique NT Northern Territory gift ideas. Mick Pitman has been a Crocodile Hunter for 27 years now, Mick is an expert on Crocodiles. Crocodile Mick’s Crocodile Products are all hand made, tanned by Mick from bush barks found locally, his products are naturally tanned using no chemicals. Taxidermy of crocodiles/reptiles of any size is his specialty. His operation is the only one of its type in Australia; this method dates back more than 2500 years. Mick is available for consulting on crocodiles. Call Mick on 08 89329473 for all your croc gear! For many years now Hema Maps has produced the premier tourist maps for the Top End. Now Hema Maps, in conjunction with one of Australia’s leading photographers, David Kirkland, has released the complete Territory Collection – Top End. With more than 100 photographs and 40 short stories, The Pocket Guide to the Top End is an invaluable guide and an excellent memento of your visit to Australia’s Northern Territory. David Kirkland produces a beautiful photo collection of the Northern Territory. A great tourist book to show your friends where you have been. These beautifully designed playing cards would be perfect for reminding you of journeys past or adventures yet to come while you play your favourite card game. The playing cards are varnished for durability and each deck is presented in a clear plastic box for easy travelling. They make a great affordable souvenir gift for your friends back home. Every card in a deck has a different image on the playing side and would be perfect for reminding you of journeys past or adventures yet to come while you play your favourite card game. The playing cards are varnished for durability and each deck is presented in a clear plastic box for easy travelling. We’ve been gathering together unique and breathtaking photos of Australia and the World which we reckon are too good to be hidden away. As perennial travellers, we know that one of the most popular pastimes on that train to nowhere or red-eye flight is playing cards. We’ve added these two concepts together and have come up with Scenic Playing Cards. A wonderful memento of Australia. 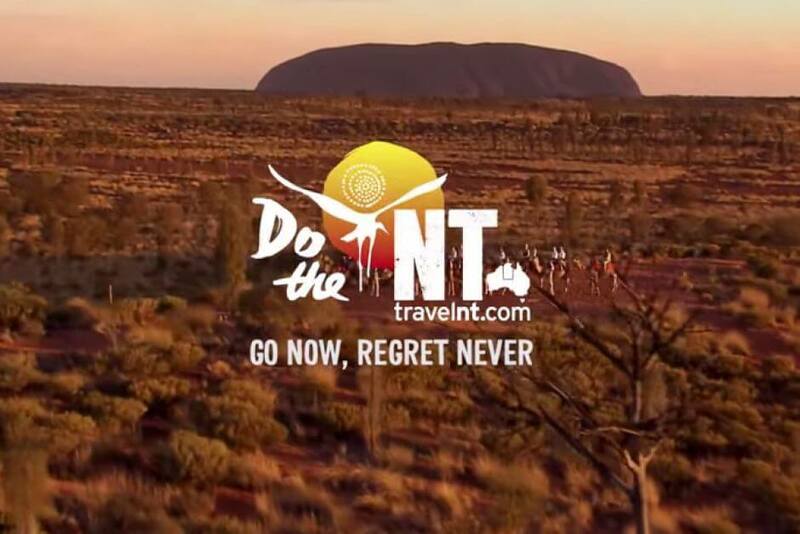 54 different scenes of Australia’s beautiful outback, in special promotion with 2002 Year of the Outback. We’ve been gathering together unique and breathtaking photos of Australia and the World which we reckon are too good to be hidden away. As perennial travellers, we know that one of the most popular pastimes on that train to nowhere or red-eye flight is playing cards. We’ve added these two concepts together and have come up with Scenic Playing Cards. The playing cards are varnished for durability and each deck is presented in a clear plastic box for easy travelling. Makes great travelling memorabillia. Buy beautiful Australian T-Shirts. 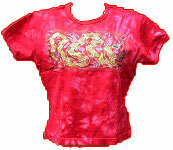 Choose from a large range of Mens and Ladies fitted shirts and Spagetti Tops. The range includes, Fishing Shirts, Barramundi Fishing shirts, Crocodile T Shirts, Aboriginal Art T-Shirts and Aboriginal Shirts. 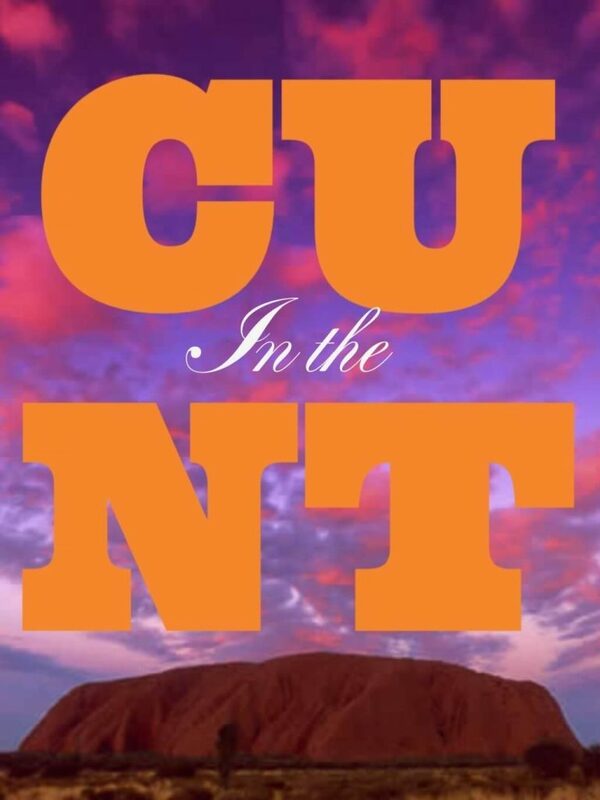 A great Territory or Australian Gift or Souvenir.